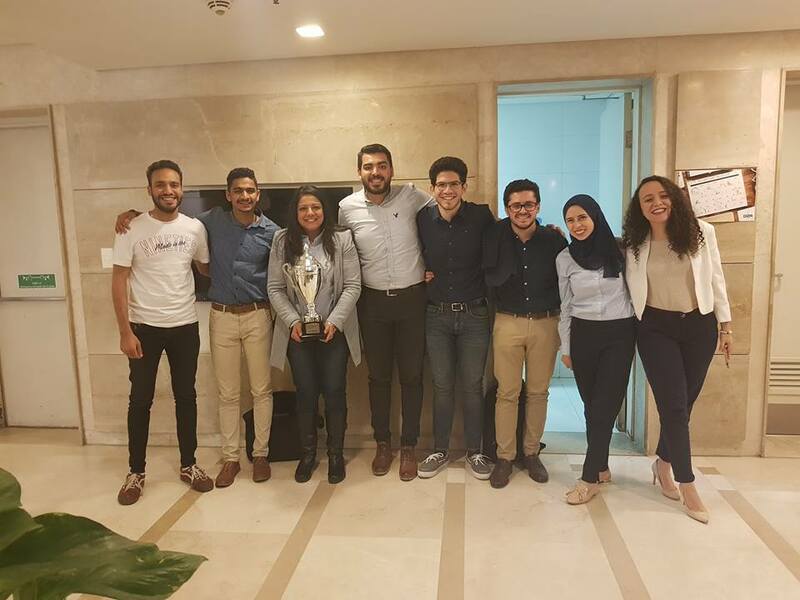 I'm so honored to announce that Enactus October 6 University won the FIRST PLACE among all Egyptian universities in Finance in Motion´s national competition and is going to represent Egypt in the international competition held in Frankfurt, Germany this July. 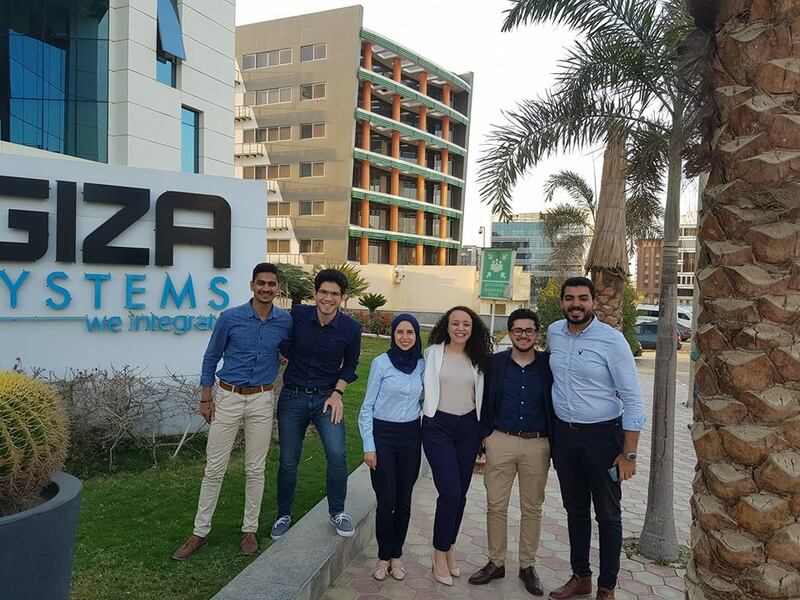 This team proves day and after day that they´re entrepreneurs who are capable of turning the challenges that surround them into opportunities that they benefit from. 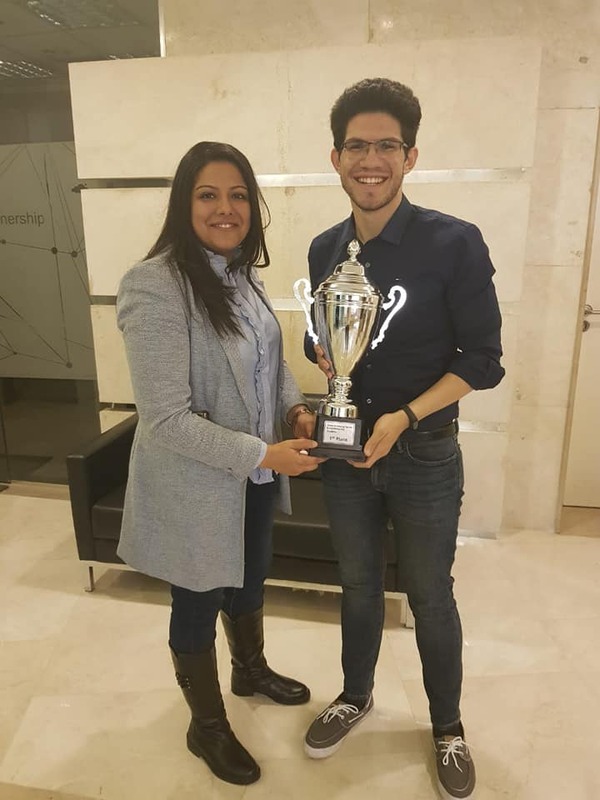 I´m so proud of being their faculty advisor as they continue to amaze everyone with their ambitions and hard work. 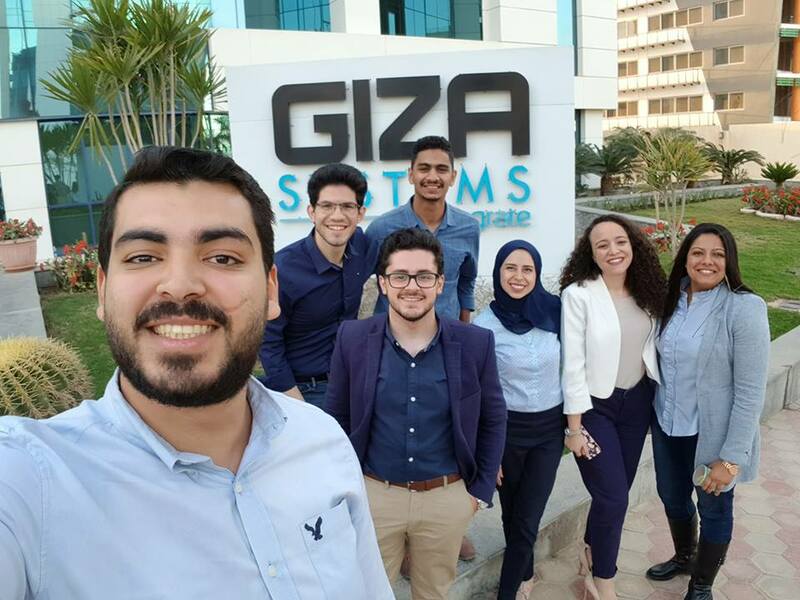 All the gratitude goes to the university´s administration, my partners, workmates Samir Osman @ for providing this team with all the necessities they need to continue writing their success journey.